A Modern, Multinational Nomadic Tribe. Individuals need strong and healthy communities. Communities need strong and healthy Individuals. Tribes are uniquely capable of providing both. But we’ve tried to kill tribes. 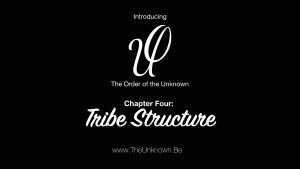 The Order of the Unknown reintroduces Tribe back to Western Culture. 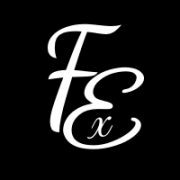 In a globally connected world, it is now possible to build community not just within geographic boundaries, but transcendent of those boundaries. The Order of The Unknown is a global community, built by committed individuals who choose intentional logical community that goes beyond biological community or Nation States. 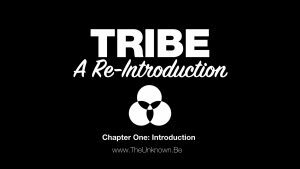 Tribalism has never left humanity. The Order is an attempt to build a tribe much in the same way that Religions have built multinational tribes and business has built multinational corporations. Built on shared values found in The Story of Existence, the Order seeks to organize around a commitment to the well being of both the Tribe and the individual members of the Tribe.